No pre-registration is required so if your little one is awake at this time, come out and join some other moms for a half hour of stories and songs. On the days that my son is awake at this time, storytime was a great break to our day because it’s an activity that never goes for too long. I can be back home within an hour in case he needs to feed or in case he gets messy enough that he needs a change. Best of all, if baby is in a good mood then I can stay a little longer and borrow some books for us to read at home! 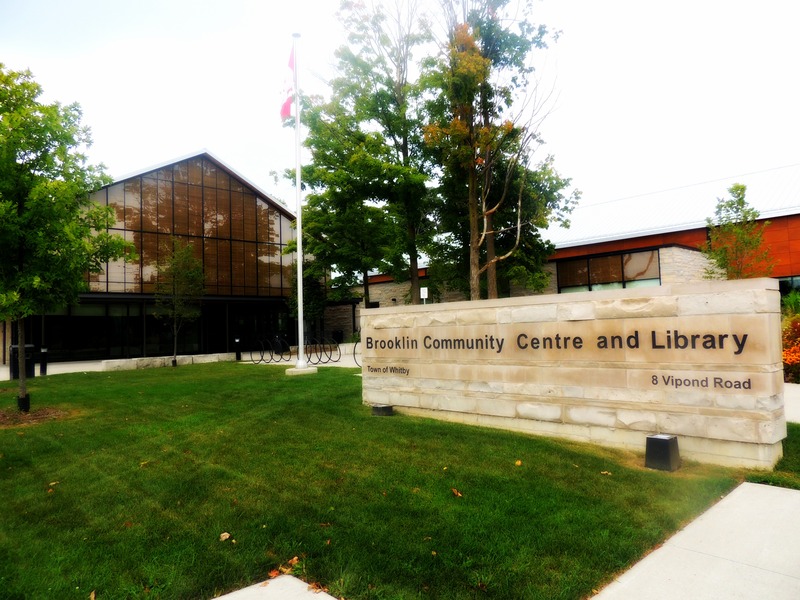 Parking is available at the library for anyone arriving by car and the library is also accessible by the #302 bus with Durham Region Transit. For more information, visit the Whitby Public Library website for details.